There are a lot of talking what are the differences, advantages and disadvantages of different cutting technologies. Unfortunately, even sales managers of manufacturers companies do not have all the information and try to offer for the potential customer the machine he doesn’t need. 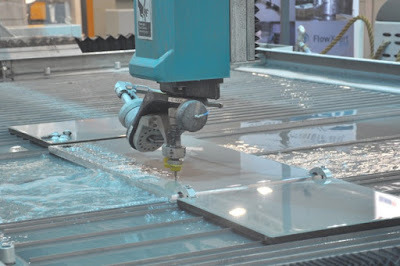 Waterjet is the technology to cut the materials with the water flow (for very soft materials) or water with the sand (which is normally common for the most applications). 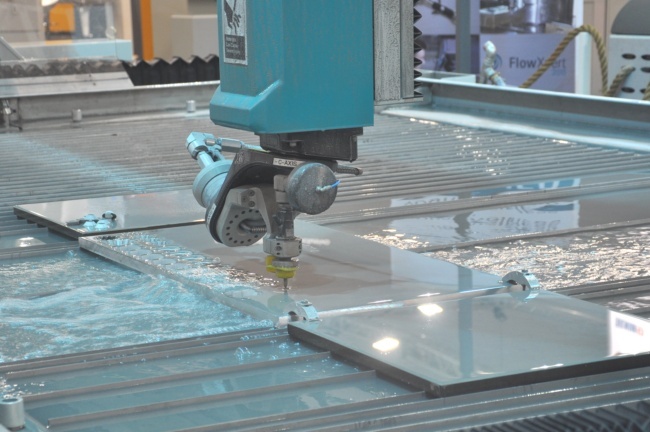 For waterjet possibilities there are no any differences with the materials – it could cut mostly all from plastic and resin till the hard metals. 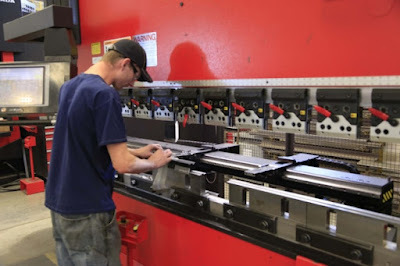 Normally the use of waterjet cutting machine for classic sheet metal fabrication is very low. There are some applications and industries where you can’t work without the waterjet, for example to cut granite for indoor use. What are the main advantages? The first and important for some industries like aerospace that waterjet cutting doesn’t affect any material heating and change of the structure even for cutting edge. So this is the main difference between laser and plasma cutting. Second is the big thickness of materials with the clean and precise cutting edge. Imagine what does it mean to cut 50-100 mm thickness with the plasma and how big will be the burrs after melted metal. 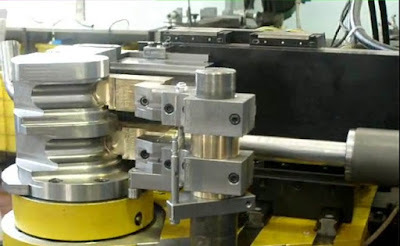 Moreover because of the technology there are no limits for metals, like, for example the situation with CO2 laser cutting when the degree of reflection for non-ferrous alloys is very high. Not the main but important – with waterjet you can cut several sheets to put as the package. For sure as for the thickness of cutting you should consult with the manufacturer but sometimes it is the possibility to make the speed boost for the production. Moreover lots of waterjet cutting machines offer the swiveled cutting which means the cutting of tilted head for desired degrees. Disadvantages? The main one is the speed because the waterjet cutting is incredibly slow. For this reason waterjet can’t be the competitive solution for thin materials and standard sheet metal fabrication workshop. If you do not have any special applications there are no reasons to study waterjet technology because it is for other things. Moreover you should consider about the maintenance because, for example, waterjet is very sensitive for water quality so you should be prepared for special installations to use it.